We are delighted to announce a fully-funded PhD scholarship on London theatrical culture and its context, 1565-95. Full details can be found here, and all current Roehampton PhD scholarships are posted here. This PhD will be supervised by Dr Andy Kesson and Professor Clare McManus and run alongside much of the work of our project. This will provide multiple opportunities to develop networks for future career plans and develop the impact of the candidate’s own research. Candidates are being asked to propose their own topic within the remit of the project, in the hope of adding new ideas to our own for everyone’s mutual benefit. Any questions, contact Andy on andy.kesson@roehampton.ac.uk. 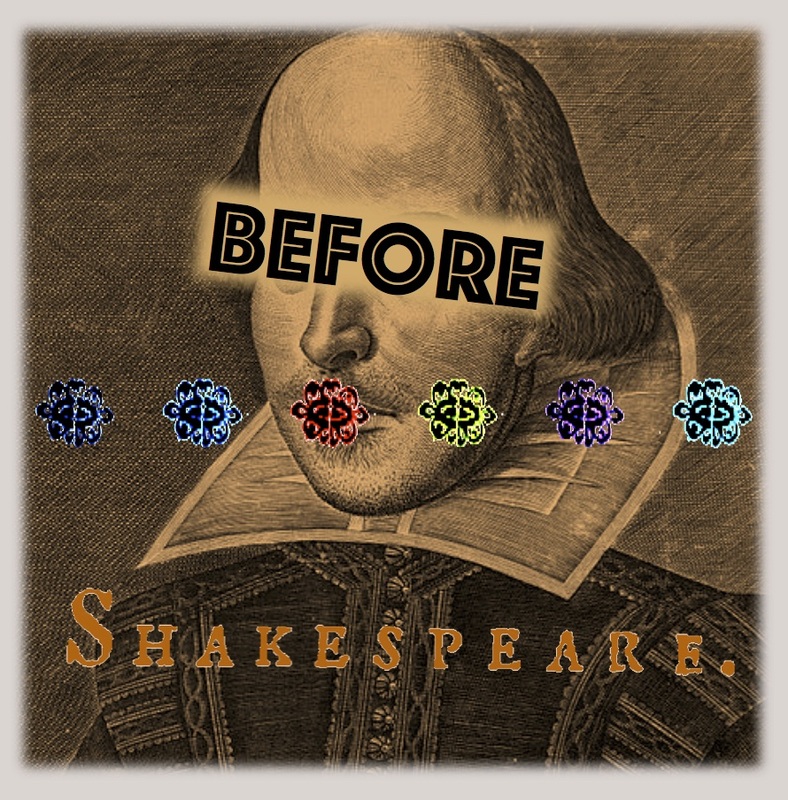 Before Shakespeare is a very exciting and very important project (we recommend perusing the website and reading some of the excellent blog posts up there). They’re currently advertising for a PhD student to join their ranks (based at Roehampton): if you’re interested in early modern London theatrical culture 1565-95, consider applying.